One of the big points Sony has made about the PS4 Pro is that while developers could tap into the better resources of the hardware to improve graphics or enable more players in a game mode (e.g., supporting 8 players online instead of 4), they could not offer new or different features. In other words, any title that's released for the PlayStation 4 has to have the same modes and feature sets as the version for the PS4 Pro. 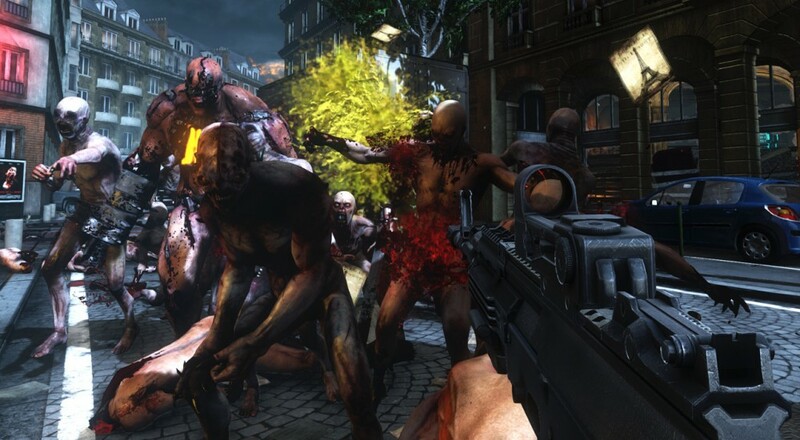 Thus, the enhancements for Killing Floor 2 are all graphical in nature. Using additional memory to increased texture resolution to "Ultra Textures"
Killing Floor 2 releases next month on November 18 for the PC and PlayStation 4 and PS4 Pro. It supports up to six players online, and will retail for $39.99. Page created in 0.2356 seconds.